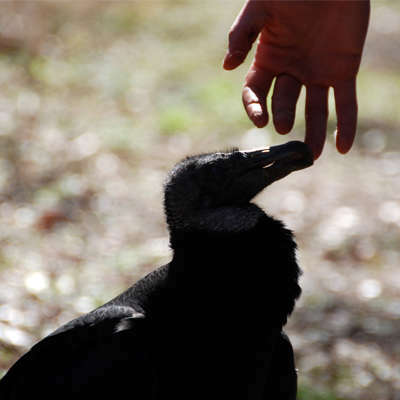 Did you know that vultures like to play with their food? 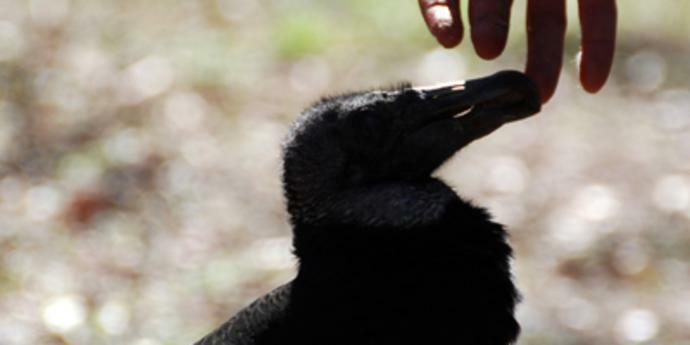 Join us for this romp through the New World vultures found at Carolina Raptor Center. You'll learn what else they like to do, and maybe they'll be your favorite. Like they are ours! This event occurs every Saturday at 12:30 PM. It is free with paid admission to the Raptor Trail.